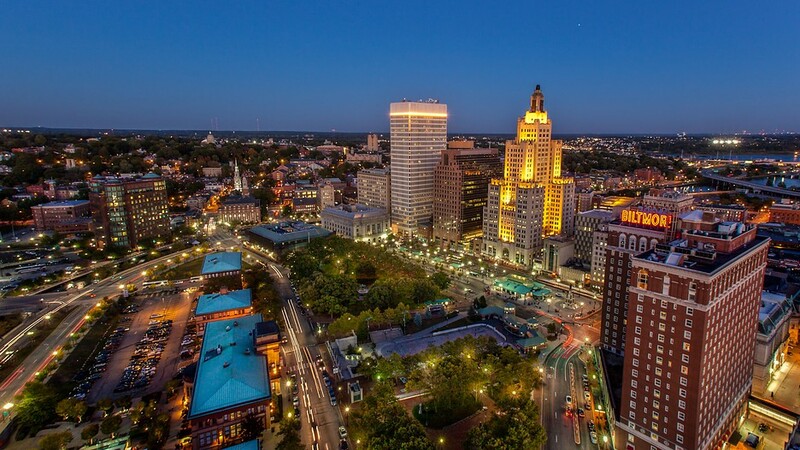 Purchasing is responsible for acquiring high-quality goods and services for use by the City of Providence from the lowest responsible bidder. Our staff works to maximize business opportunities for Providence’s local vendors by committing to a transparent, competitive bid processes for all purchases and sales. Pursuant to the City of Providence’s rules and regulations, the purchasing office works closely with the WBE/MBE Outreach Director from the Office of Economic Opportunity to maximize business opportunities for Providence’s local vendors especially for Providence’s minority- and women-owned enterprises.